Concluding more than a year of regional discussion, study, review and consultation, the entire Mid-Atlantic region’s Thoroughbred racing industry, on March 21, 2019, voted unanimously to adopt and implement a long-term and forward thinking Mid-Atlantic Strategic Plan to Reduce Equine Fatalities. All of the region’s race track operators, horsemen’s organizations, breeders’ organizations, racing commissions and regulatory and racetrack veterinarians participated in the preparation of the Plan. Many phases of the Plan are already in practice, stemming from the 2012 New York Task Force Report on Race Horse Health and Safety, which initially served as the model for regional and national industry reform. 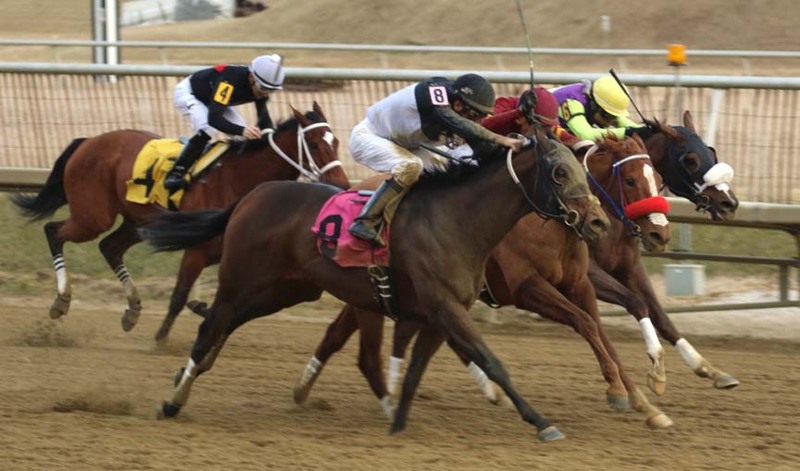 Since regional implementation of the Task Force’s recommendations, and many others since that time, the incidence of equine racing fatalities in the Mid-Atlantic region has declined 29 percent. In New York alone, the incidence of equine racing fatalities in 2018 was 1.29/1000 starts, the lowest fatality rate in the State in decades and well below the national average of 1.68/1000 starts.